New York City Living in Westchester County. 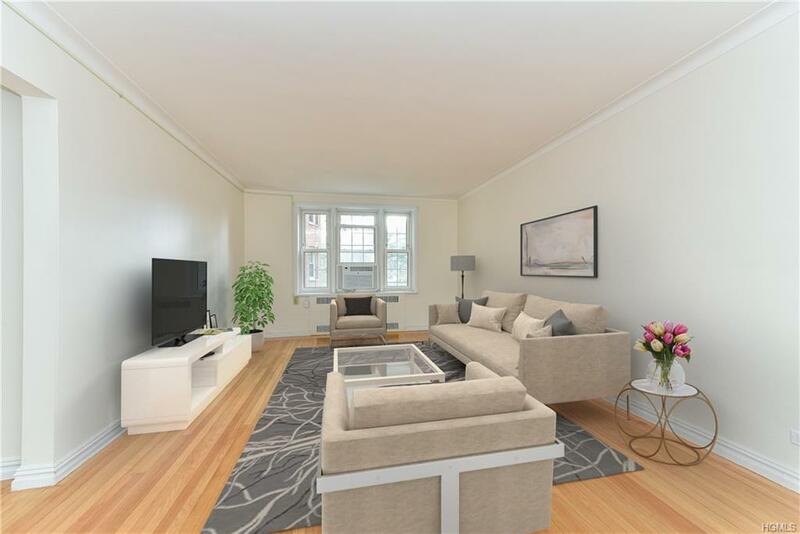 Spacious & airy 920 sqft one bedroom co-op. Fully re-modeled bathroom, with marble tile floors, new shower with porcelain tile. 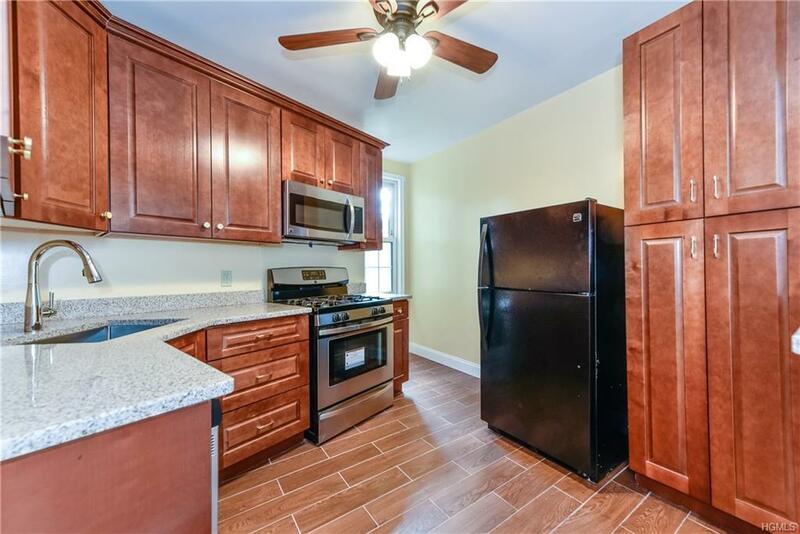 New kitchen with wood cabinets, granite countertops, and brand new appliances. 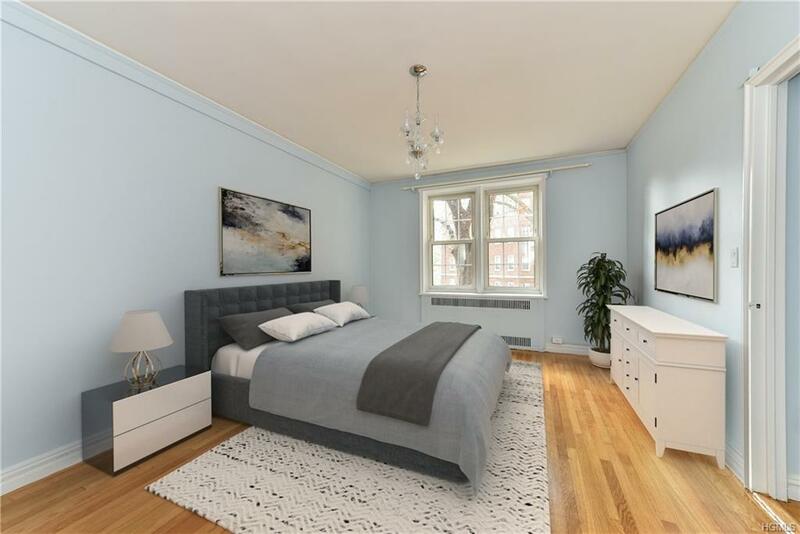 Freshly painted, new ac, recently renovated hardwood floors, and more. Great views from the living room and bedroom of the front of building. 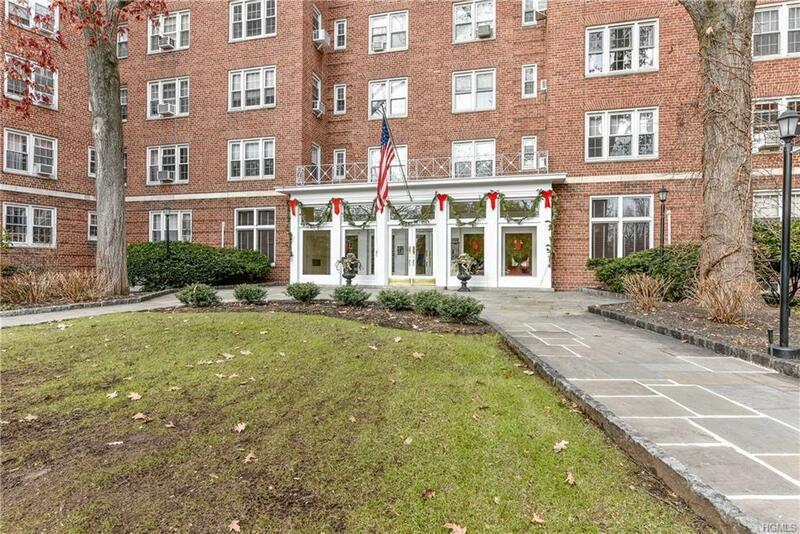 Wonderful building to live in; Doorman building, 0.3 mile to the Bronxville Metro North Train Station, conveniently located to Bronxville village with great shops, restaurants and parks. Enjoy a bike ride or a long walk along the Bronx River Trail ending at the duck pond. Maintenance shown in the listing does not include the Star reduction. This will not last.